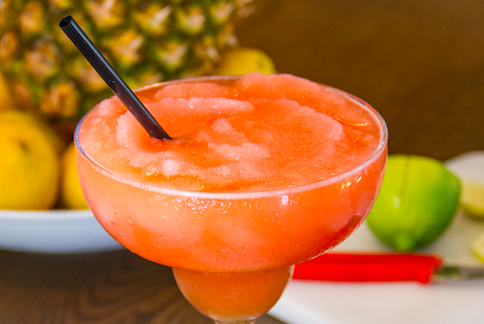 Now that it's summer, it's time to drink frozen margaritas, daiquiris, rum runners and any other slushy drinks we can get our hands on. Have to find a way to cool down somehow, right? Below is a list of local spots to grab an icy cold cocktail this summer. Did we miss a great spot to grab a frozen drink? Let us know in the comments so we can keep adding to the list!